Everybody hates wasting food, then why do we do it. Finding ways to divert some of that food waste into hungry mouths has both environmental and public health benefits. 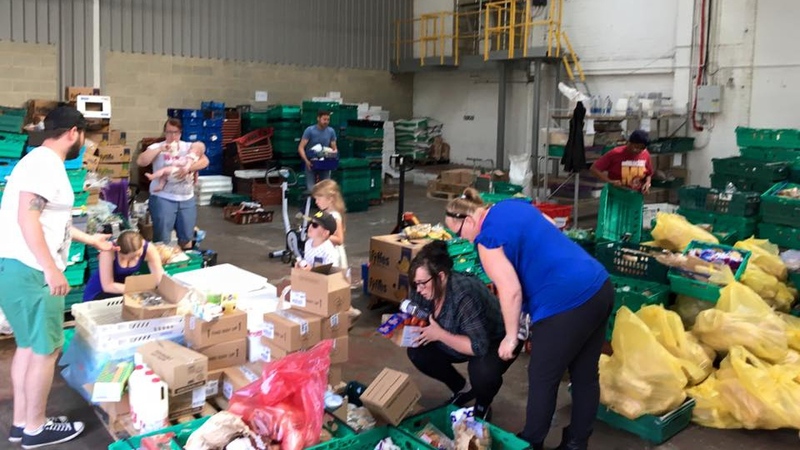 Food waste supermarket is a growing trend to reduce food waste. 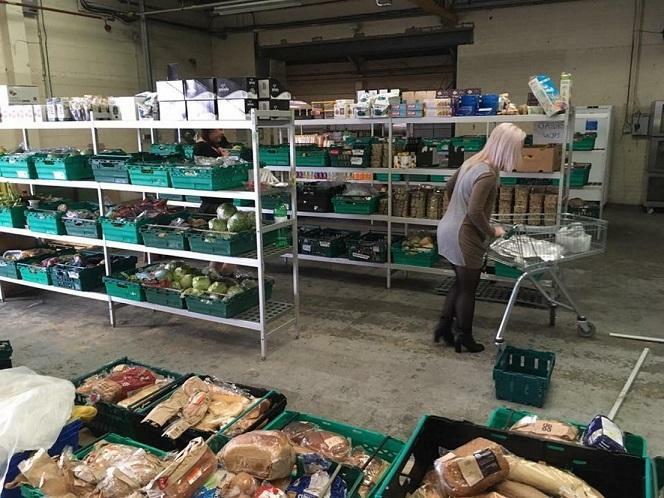 The UK opens its first ‘pay-as-you-feel’ food waste grocery store. 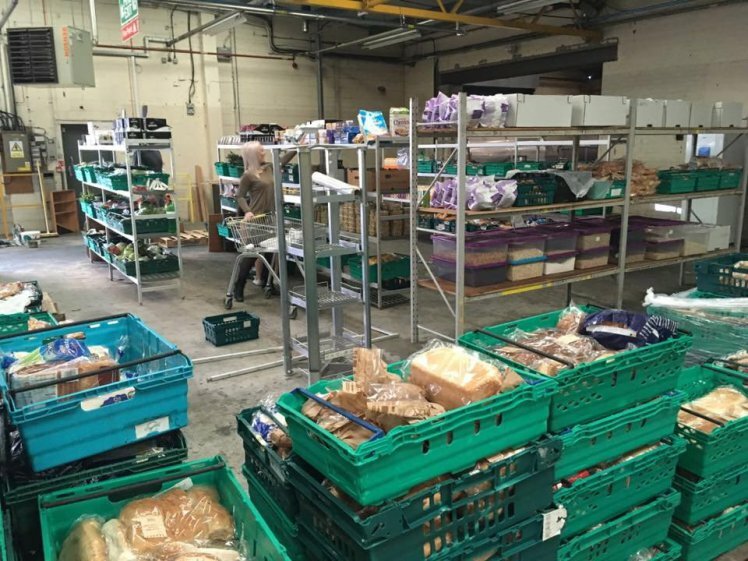 The warehouse is full of many of the same products found in regular supermarkets, except that they are closer to their expiration dates or have dinged or dented packaging. For whatever price they can afford, people can buy fresh pasta, juice, pasta sauce, fruit, vegetables, and even desserts. It is a great idea. Also, tons of food that supermarkets dump into the garbage every day could be consumed, however, major retail food suppliers in the USA worry about liability and legal suits. 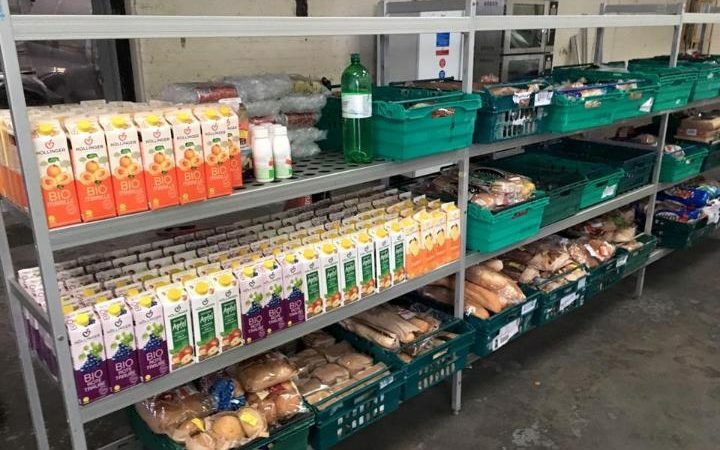 That was the reason they would rather dump fresh bread, produce, slightly dented cans than giving all this good food away. Such sustainable approach is already implemented...In Dubai and Sharjah, there are several hypermarkets and supermarkets sells near expiry items at minimum 0.50 fils. A good initiative actually. rather than having these items discarded or destroyed. The win-win situation for business owners and consumers. at the least, it will enable those with low salaries or very tight budget to have a good meal day in, day out. It is also good that the Waitrose supermarket in Maidenhead, UK has a box near the exit where shoppers can donate products that they just bought to help the poor and needy. 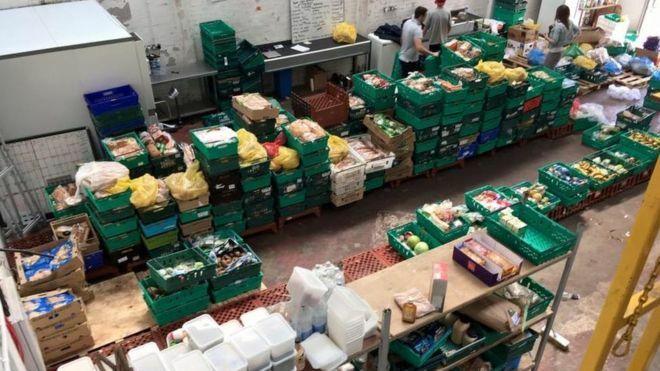 In India there should be this type of food waste super market, rather prevent wastage of tonnes and tonnes of food in terms of pay-as-you-feel. One of the Indian TV News channel broadcasted, a very few people collects everyday left out food from some 3-star to 5-star Hotels in their own car n goes/distribute among the hungry/needy people. Before collection, they taste all items to make sure No harmful. Similarly, One of the shop(Roti etc.) whoever wanna give(donate) prepared roti etc.... free. Shop person gives those to the person who comes there n hungry/has no money. So it's also a Very good job. Actually, Govt. must take proper initiative or make some easiness/help to such persons. In India Spirituality helping many hungry n needy people such as "LANGAR" at many Gurudwaras, Saibaba and many....... but still not sufficient and it should be started as a government initiative and public at large must contribute in an efficient way. The world needs more stores like this so more people can benefit from the food that is available to us, otherwise, it becomes a part of waste landfills. Every one should be able to have access to food, a basic need of a person.